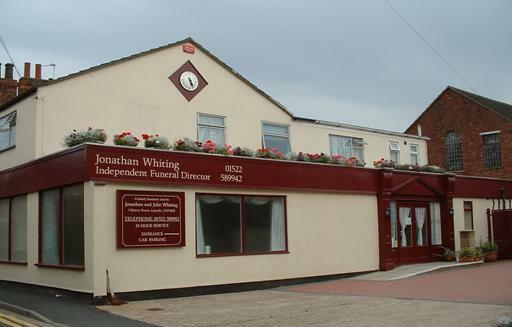 Jonathan Whiting Independent Funeral Directors Ltd is a family business owned and run by Jonathan and Julie Whiting. We combine the benefits of a small, family run business such as flexibility and attention to detail with the facility to cater for nearly all special requests such as different types of coffins and vehicles. We have the time to listen to clients, discuss their options and to understand their wishes and thus to make each funeral unique and special. Our phone is answered 24 hours a day 7 days a week, a Qualified Funeral Director is always available, or you can contact us via email and receive a same day reply. We pride ourselves in offering a personalised service to all our families, we will dedicate all the time you need to make the funeral of your loved one a memorable occasion and you can entrust us to carry out your wishes.